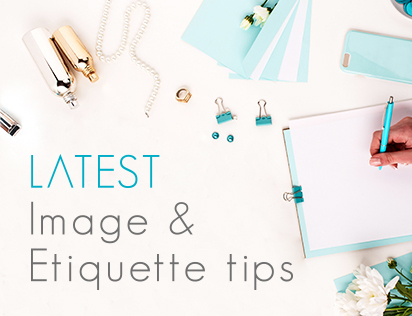 Dressing the part and behaving appropriate is absolutely essential if you want to be taken seriously in the business world, especially if you consider the fat that image is everything. 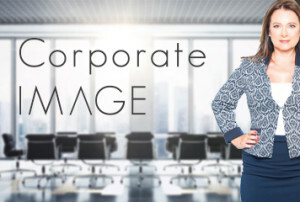 Corporate image consultants are tasked with helping individuals to develop a better business image and if you are looking to climb the ladder of success, there is absolutely no way that you can afford not to take on the services of one of these professionals. Hiring an image consultant is not just about having someone spend some time with you selecting the right items to wear and reworking your wardrobe. The job of such a consultant is more complicated than that. These are professionals who will mentor you, educate you, guide you and assist you in becoming the best possible version of yourself, starting with your clothes and filtering through every aspect of your life from the way you carry yourself in your new attire, to the way you behave in tough situations. Image management is somewhat of a science and an art. 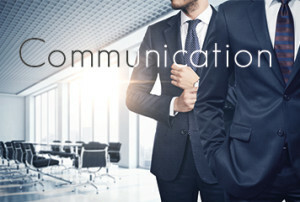 You will be taught how to dress for the job you want, not just for the job you have and also how to communicate in a way that is both professional and articulate. 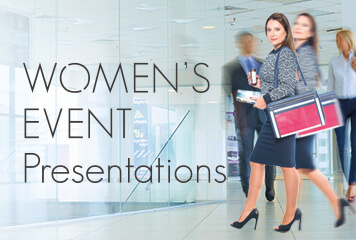 With the help of one of these professionals you will be able to present yourself appropriately at all times, regardless of the situation or where you find yourself. Confidence and competence will be projected from you and earn you the attention and respect in the workplace that you deserve. 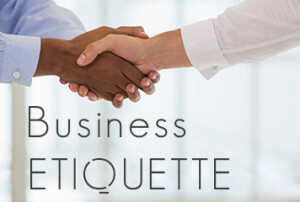 Corporate image consultants will teach you skills that will work not only in the business environment but in your social setting as well as your personal life. Is this type of service expensive? Many businesses take the opportunity to enrol their teams in group classes to ensure that everyone has the same skills sets and are ready to take on whatever challenges face them. This often saves on the costs and individuals hoping to attend will often find that many consultancies offer competitive rates and a phenomenal service – simply compare packages and the right choice will soon be obvious. There is absolutely no risk of losing your sense of self when being assisted in this way. While you are taught skills and behavioural patterns that are considered professionally acceptable, you will still remain precisely who you are. Any changes will most certainly be of a positive nature and leave you feeling better about yourself than ever before. 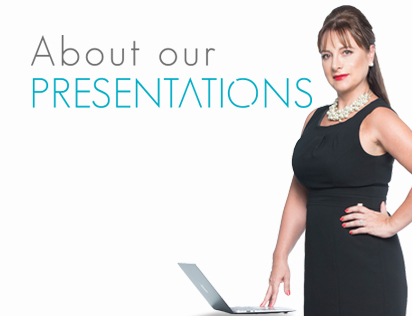 At Professional Impressions, we want to assist you to achieve your full and true potential. Our training is focused on both groups and individuals and our guidance is designed to have you working hard to achieve the ultimate success in your chosen field or profession. 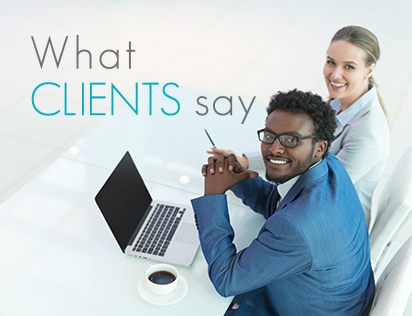 We encourage you to take the time to chat to one of our expert and qualified corporate image consultants to receive a breakdown of what to expect and of course a detailed quotation for your perusal. 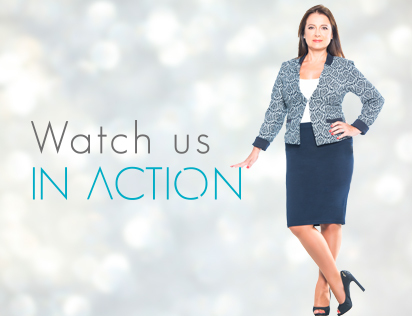 Allow the Professional Impressions team to guide you to corporate success.